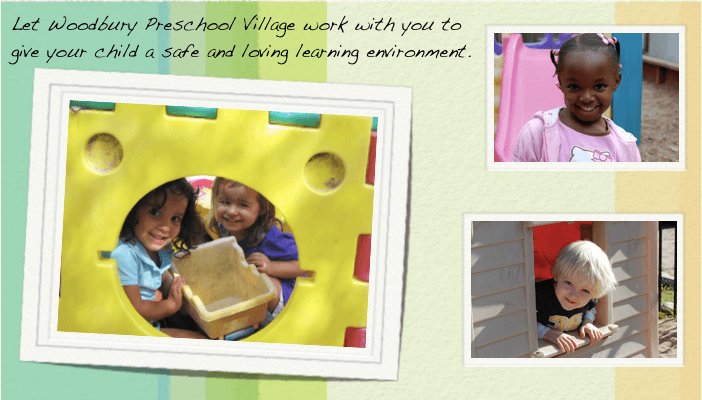 "At Woodbury Preschool Village, we strive to make children’s school environment as homelike as possible. Our philosophy encourages children to express themselves freely. We want them to find their place in this world, as they become happy and secure individuals. Social skills are important and children are taught the importance of family and friends." JMG SportsWise is excited to bring our pro athlete/educators to you WPV. We espouse a GROWTH MINDSET mentality and honor that in all the classes we teach. * There are no refunds except if class has been cancelled by JMG. Under extenuating medical circumstances, credit may be applied. St. James Kicks Off The New Season! SJS FIRST VOLLEYBALL GAME OF THE SEASON! !